Ethereum Classic is dominating the cryptocurrency news cycle. 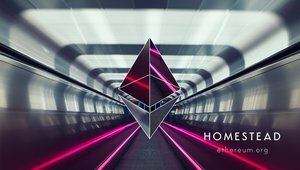 After a slumber of some days following the Ethereum hard fork that refunded investors of the raided DAO, the unforked and re-named Ethereum blockchain and its native token classic ether (ETC) surged. Exchanges enabled trade in the digital currency, investors bought in, miners pointed their hardware to it, and a new development community began to form. But Ethereum Classic also has led to chaos and uncertainty. 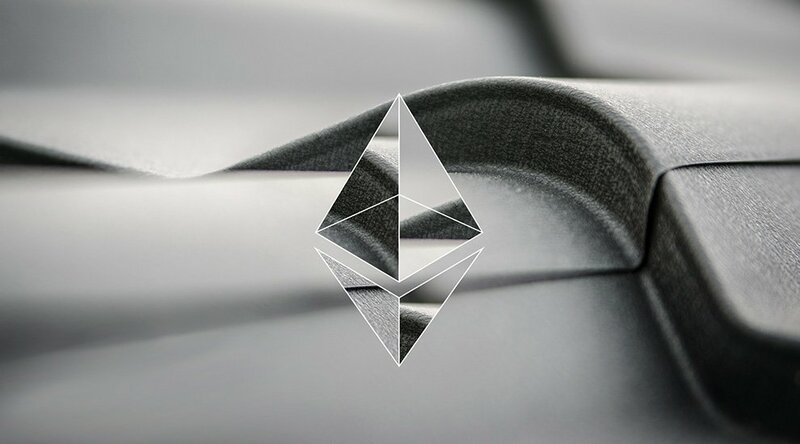 The forked half of the chain — sometimes dubbed “Ethereum One,” and supported by the Ethereum Foundation — is still running as well. Ethereum has, therefore, effectively split into two networks: an unprecedented situation in the cryptocurrency space. The question on everybody's mind is, therefore: How will this end? In this three-part series, Bitcoin Magazine provides an overview of some of the scenarios that circulate throughout the different Ethereum communities and the wider blockchain industry. In Part 3: How the great Ethereum schism can end relatively badly for both Ethereum Classic and Ethereum One. Author’s note: Not all scenarios or nuances may be accounted for, nor does inclusion in this list — or the order of it — say anything about likelihood. The seventh scenario is mostly attributed to (potential) adversaries of Ethereum — some have suggested adversaries from the Bitcoin-space. In this scenario, Ethereum Classic and Ethereum One engage in a sort of battle to the death that neither survives. This could happen most obviously by technical failure. Replay attacks — transactions copied from one chain onto the other — already caused significant chaos. Perhaps other, so far undiscovered vulnerabilities, will be revealed soon. But at this point, social failure scenarios may be a bigger threat. One failure mode could result from a scenario where Ethereum Classic overtakes Ethereum One. 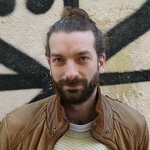 It's not unthinkable that this would disincentivize Ethereum's most prolific developers to the point of quitting; especially if they sold their classic ether. And if not many new developers fill that gap, development may grind to a halt, potentially spelling the beginning of the end for both sides of the chain. Ethereum Classic and Ethereum One do seem to be co-existing relatively peacefully so far. Both have their own name, their own currency, their own community, and more. It may change if Ethereum Classic overtakes Ethereum One. A growing number of Ethereum Classic users may at that point logically (at least from their point of view) claim to be the real Ethereum, while the Ethereum One community may do the same. It may also change through the legal system. At one point, a judge may have to decide which Ethereum is the real Ethereum. This could open up another can of worms — not in the least because the Ethereum protocol itself is sometimes claimed to be “above the law.” Not to mention that different courts in different jurisdictions might come to different opinions. This is the scenario expected by the permissioned blockchain-crowd and the “Bitcoin Maximalists” — just for completely different reasons. For the permissioned blockchain-crowd, the Ethereum split is evidence that an open, permissionless cyrptocurrency-like system with no authority cannot offer a long-term value proposition. The future of this technology, they maintain, lies in adaptations that are better suited to exist within the current legal and financial systems, where responsibility is much better defined. Ethereum-like systems have no place in that future — they think. Bitcoin Maximalists, meanwhile, believe there can be an open, permissionless cryptocurrency-like system with no authority — but only one: Bitcoin. They maintain there's very little reason for any altcoins to have any long-term value; Bitcoin has the largest network effect and the most security, and they see in the coin-split a confirmation that Bitcoin has the best development community and most resilient infrastructure. Moreover, they maintain that most, if not all, useful futures from altcoins can be copied onto Bitcoin, either on the protocol level or as a sidechain. That includes Ethereum-like features. Rootstock, an Ethereum-like sidechain, is currently in development. And some Ethereum-like apps can already be applied as specific sidechains (such as Namecoin). For Bitcoin Maximalists, therefore, all altcoins — including both versions of Ethereum — serve as testbeds for innovation at best, or pump-and-dump scams at worst. And Ethereum Classic and Ethereum One will do that equally well.